Aeromotive Inc. is a true high performance aftermarket manufacturer specializing in fuel delivery and fuel delivery components. Utilizing aerospace tolerances and procedures, three generations of track experience, and a meticulous approach to engineering, Aeromotive Fuel Systems has become the absolute pinnacle of performance fuel delivery. 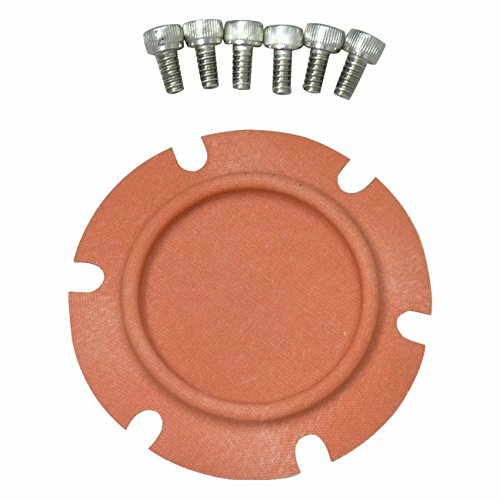 Carbureted Fuel Pressure Service Kit. For Regulator P/Ns 13202, 13113, 13209, 13214, 13212. 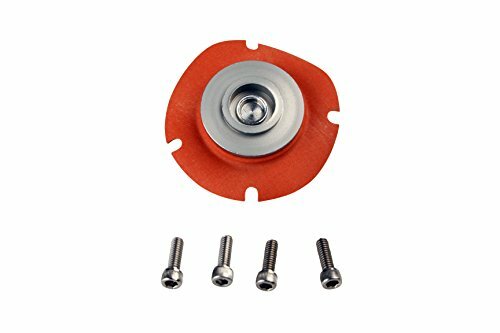 Fuel pressure regulator service kit for 13202, 13113, 13209, 13214, 13212. 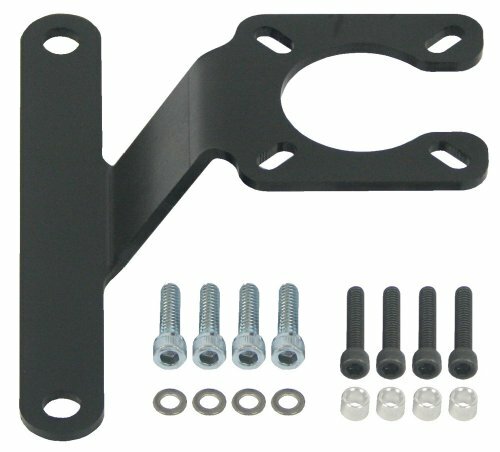 Moroso 65062 MOUNTING BRACKET KIT -. Vacuum Pump Regulator is a vacuum pump regulator. It screws into the vacuum pump -12AN inlet. It is 360 deg adjustable. 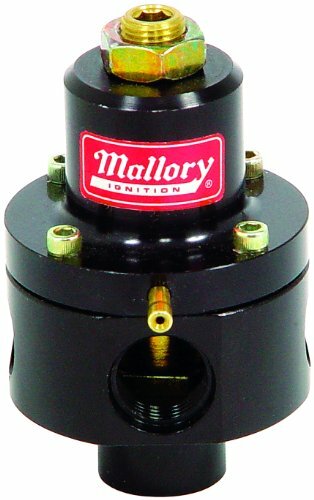 Mallory Fuel Pressure Regulators are designed to prevent carburetor flooding to your ignition system. These fuel pressure regulators feature housings fully machined from 6061-T6 billet aluminum. 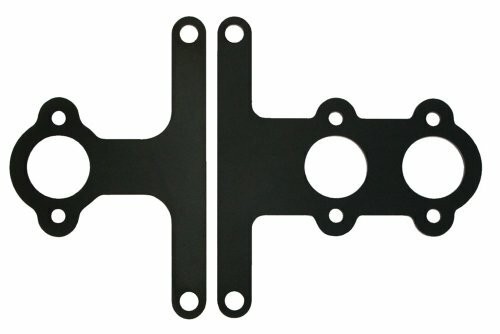 These come with a mounting bracket which provides quick and easy mounting. Aero motive Is a true high performance aftermarket manufacturer specializing in fuel delivery and fuel delivery components. Utilizing aerospace tolerances and procedures, three generations of track experience, and a meticulous approach to engineering, Aero motive fuel systems has become the Absolute Pinnacle of performance fuel delivery. Aeromotive Inc. is a true high performance aftermarket manufacturer specializing in fuel delivery and fuel delivery components. Utilizing aerospace tolerances and procedures, three generations of track experience, and a meticulous approach to engineering, Aeromotive Fuel Systems has become the absolute pinnacle of performance fuel delivery. 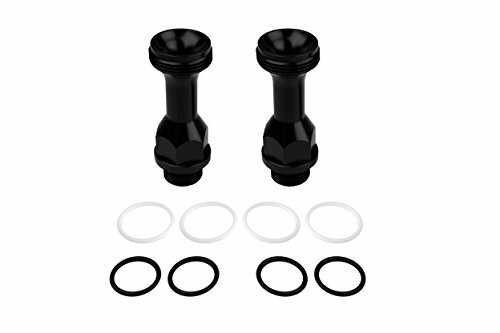 P/N 14004 Inlet/Standoff Conversion Kit. 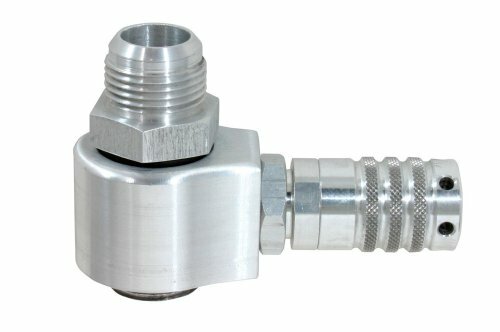 Converts dual action fuel log to Demon style bowl 3/4" - 16 thread for Ultra HP style float bowl. 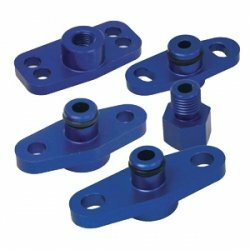 Conversion includes new stand-offs plus all O-rings and seals required. Converts other Aeromotive dual action carbureted fuel logs to be compatible with Ultra HP style bowls including the following: P/N 14201 Holley style fuel log P/N 14202 Demon style fuel log Service Kit to replace/repair stand-off for Ultra HP Style fuel log P/N 14203. 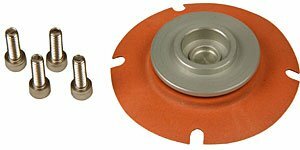 Ideal for allowing the Aeromotive Dual Action Carbureted Fuel Log to be converted using replacement stand-off for various other carburetors equipped with a different thread in the float bowl. Also works as a service/replacement for existing stand-off. 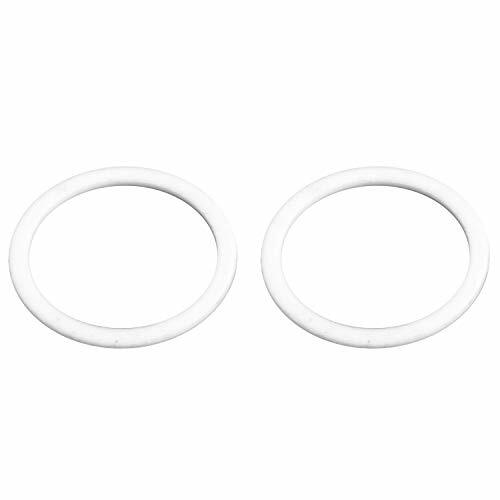 All gaskets and seals required for service or conversion are included. Fuel Log Conversion Kit, Converts Aeromotive part numbers 14201 or 14202 to 14203 Holley Ultra HD 3/4-16.